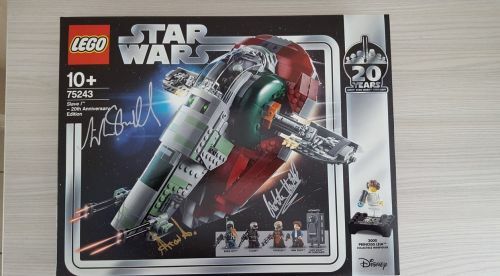 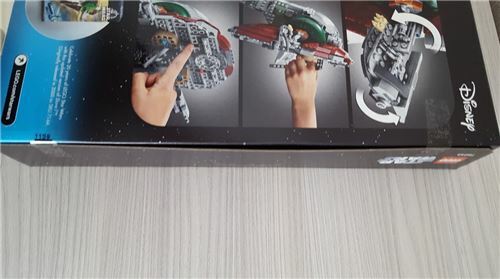 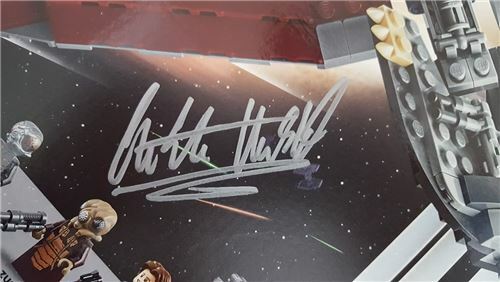 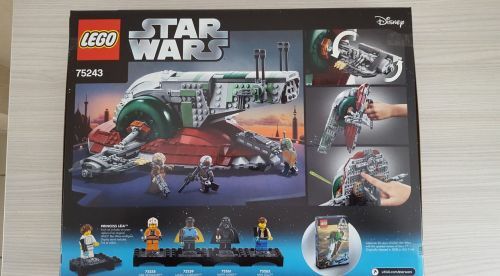 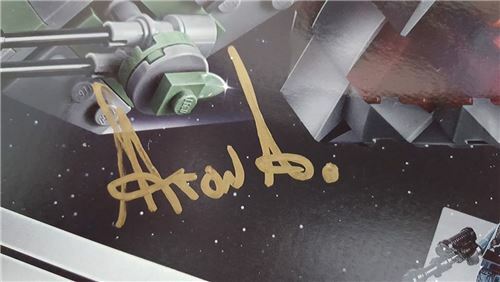 This set has been signed by 3 Lego designers who worked on the 20 year anniversary sets. 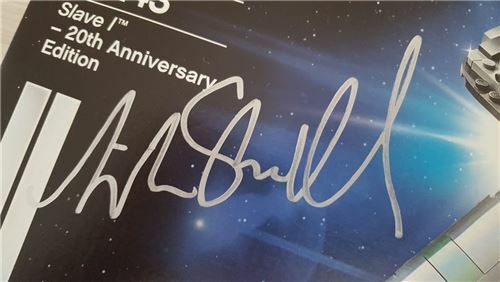 The set itself is MISB and the authographs are in silver and gold. 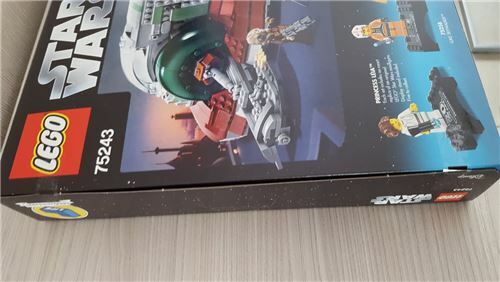 This is your chance to get an exclusive set for your collection. 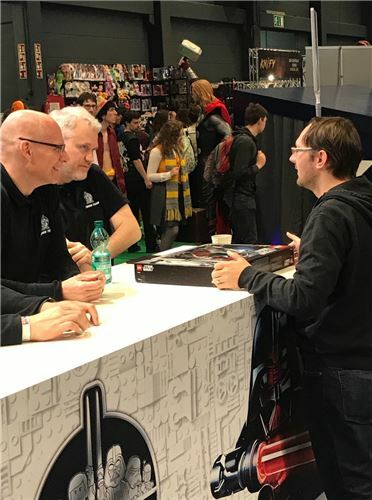 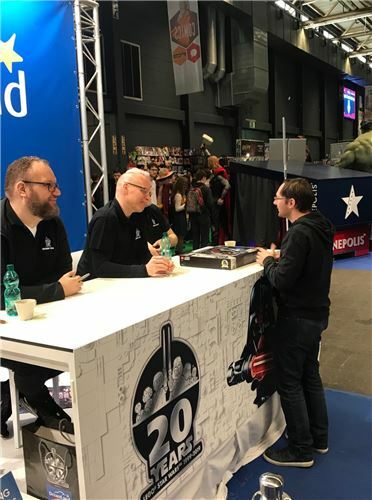 In the pictures you see me with the 3 designers getting the set signed and i had a nice chat with them.